Nothing like a present on St. Nick’s to make a person’s day. Angela Murphy’s plans for a cozy Colorado Christmas shatter when she finds her fellow-teacher boyfriend entangled with another woman. But she goes home anyway—to her grandmother Mollie’s Berthoud Boarding House where she’s forced into tasks with Mollie’s handsome new boarder, Matt Dawson. 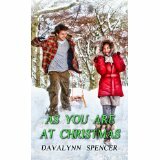 Brice Taylor might not be on Aleni Callan's Christmas list, but she finds him under her tree anyway. Nurse Aleni Callan's anger toward God is fueled when Brice Taylor enters her life. 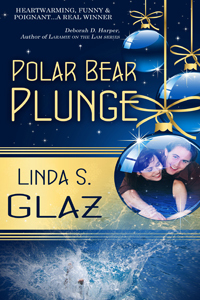 Not only does Brice have no regard for his own life—as evidenced by the concussion and hypothermia he suffers after participating in the Polar Bear Plunge—he escaped the war in Afghanistan and lived to tell his story in a bestselling book, while her precious husband was killed. So add a comment at the end and you get a chance to get one of the three, follow me and I’ll put your name in twice. Woohoo! I’ll let you know this weekend who won…don’t forget your email address so I can contact the winners. A Christmas Gift by Glendon Swartout, wonderful story about a young man during the Depression who has to go live with his grandparents. A warm, wonderful read that will leave you wanting more. 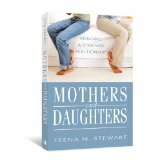 This book is full of humor, family, and coming of age. A special read for the whole family. Favorite movie? Well, that goes without saying. A Christmas Carol. Nothing like a story of redemption. But there are SO many good ones. I’m a Christmasaholic, so there’s not a movie I don’t like. Not so far, anyway. Favorite recipe? 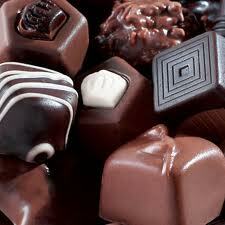 Fudge! Love it! Can’t do without it! And can’t wait to make it! Now that I’ve shared some favorite Christmas traditions with you, why not swing by and visit some of my friends’ sites? And don’t forget, leave a message and/or follow me for a chance at one of the novellas. Blessings for you and your family for a wonderful Christmas and Blessed New Year. 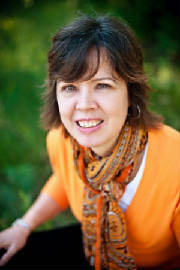 Next blog is Lisa Lickel’s on the 7th! Join me on Thursday to start a St. Nick's tour taking you to many wonderful sites filled with fave reads, recipes, and anything Christmas! I'll be giving away three Christmas novellas and that's only the start! See you on St. Nicks! With Christmas just around the corner, it’s time to start thinking about purchases for the holiday. 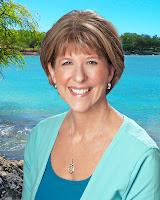 Cheryl Lynn Martin has a wonderful series for middle-reader girls (and boys) The Hawaiian Island Detective Series. 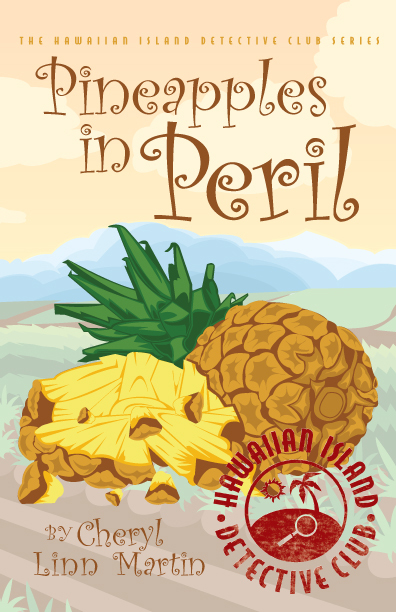 Book One is Pineapples in Peril. Delightfully face-paced books for the investigator in all of us. Having lived in Hawaii, Cheryl’s imagery is rich and just plain downright good old fun. Colorado public school teacher ANGELA MURPHY goes home for Christmas—alone. 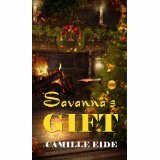 Shattered by the discovery of her fellow-teacher boyfriend in the arms of another woman, her hopes of a cozy Christmas at her grandmother MOLLIE’s boarding house dissipate into tears. But Angela determines to make her two-week stay enjoyable. She sets about helping her adoptive grandmother with the traditional Christmas baking and meets the newest boarder, MATT DAWSON, a single handyman/architect. Dawson is temporarily rooming at the Berthoud Boarding House until a new furnace arrives for the ranch house he is renovating. Not long and Christmas will be here. Pick up one or both for the readers in your life. Armchair Writer or Are You in the Arena? Is it better to blog or to maintain a website or have both? Most folks have been in agreement that a blog can serve the same purpose as a website only it gets a fresh makeover every time you leave a new post. You can have the same tabs, links, etc. without being static. Why would you want to do that? Why not just set the post and leave it alone? People aren’t going to return to see and hear the same old things. You have the opportunity on a blog to review books, interview your favorite authors, and post pictures of your cats and dogs that nobody really wants to see on either one. But hey, you paid $2000 for Rover, so why not? With a blog you have the chance to keep it fresh. What about a website? The good news here is you can do the website and not be bothered with daily/weekly/monthly maintenance. You set it and go. A new book out? You might add that, but you don’t have the regular changes that you would be investing in a blog. Then why did my client group choose blogs? Easy answer. Your updated posts are driving people new and old to your blog. They interact with you. You and they learn new things about the industry. You have the opportunity to voice your opinion. On ANY topic you choose. I know a few folks who maintain 4-6 blogs. All on different topics. A blog is little more than someone digging deep inside and posting their thoughts on a topic. (I guess you can see where blogs might be WAAAAY more information than you’d want) But you’ll soon find those who share your passion for writing, Rover, or any number of topics and can visit like an old friend. Just remember, if bloggers visit your site, reciprocate, or you find them hanging around much.